Our Drum Circle is as much fun as it is therapeutic. 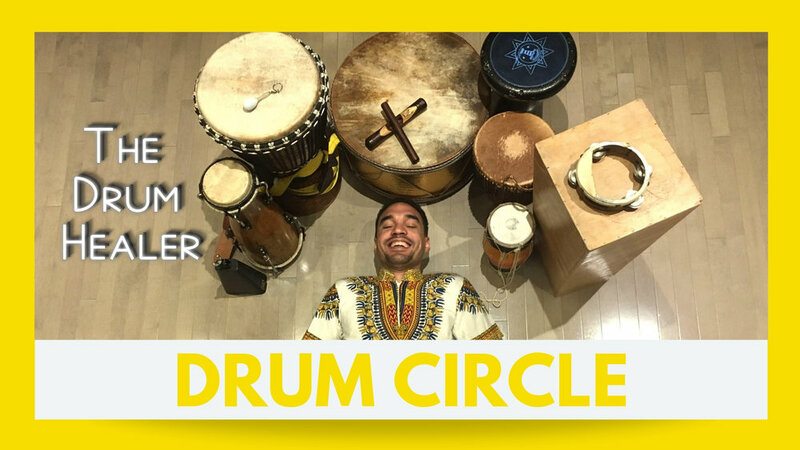 Drum circle is an ancient approach that uses rhythm to promote healing and self-expression. From the shamans of Mongolia to the Minianka healers of West Africa, therapeutic rhythm techniques have been used for thousands of years to create and maintain physical, mental, and spiritual health.